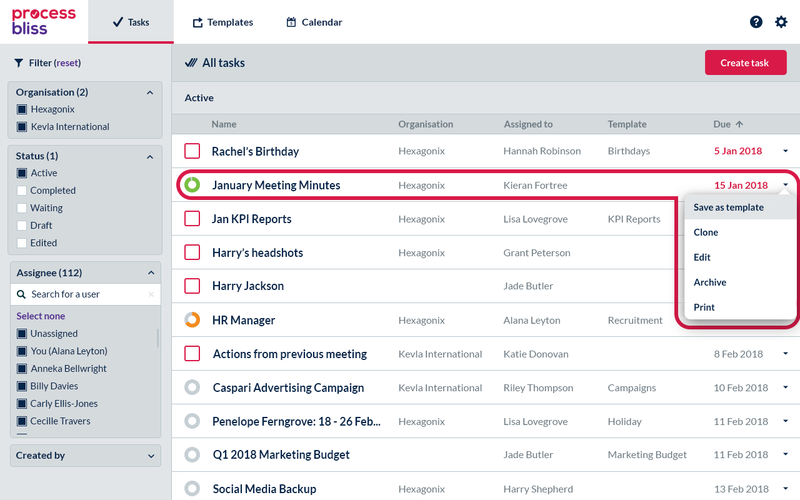 Task management systems, or to do list software – which do you choose? Decisions, decisions. Here we evaluate the differences and help you decide what’s best for your organisation. Everyday you perform hundreds of actions, ticking them off a list, whether physically or mentally. With each action completed, you get the satisfying job of placing a tick in the box to say it’s done. To do list software helps you to manage these actions. Now you have a basic system that records all your actions so nothing is ever missed. Furthermore, most software tools allow you to prioritise actions and some will even allow you to attach additional information or include more detailed descriptions. In essence to do list software is all about you, the individual, helping to organise what you need to do today. Task management systems consider the wider group, considering what you and the rest of your team needs to do in order to complete a task. It knows that a task is made up of lots of steps and tracks your team’s progress from start to end. You can delegate certain actions to your colleagues and even set deadlines. The emphasis is firmly on boosting efficiency and productivity. The one thing that task management systems are particularly good at is control. By managing each task, you retain control over what needs doing, and visibility over who is accountable for completing each action. As the leader of your organisation, your job is to lead; to communicate the vision and set the business on a course of action that leads to your ultimate goal. Your job isn’t to manage, because managing requires you to get involved in business-as-usual activities, where you’re likely to be pulled into the weeds and risk missing an opportunity. To be an effective leader, you need process enablement. Here you share the way your organisation does things, including all the information that people need to complete the job. Then you step away and let them run the tasks, and make improvements to the process so it continues to improve and evolve as your business grows. 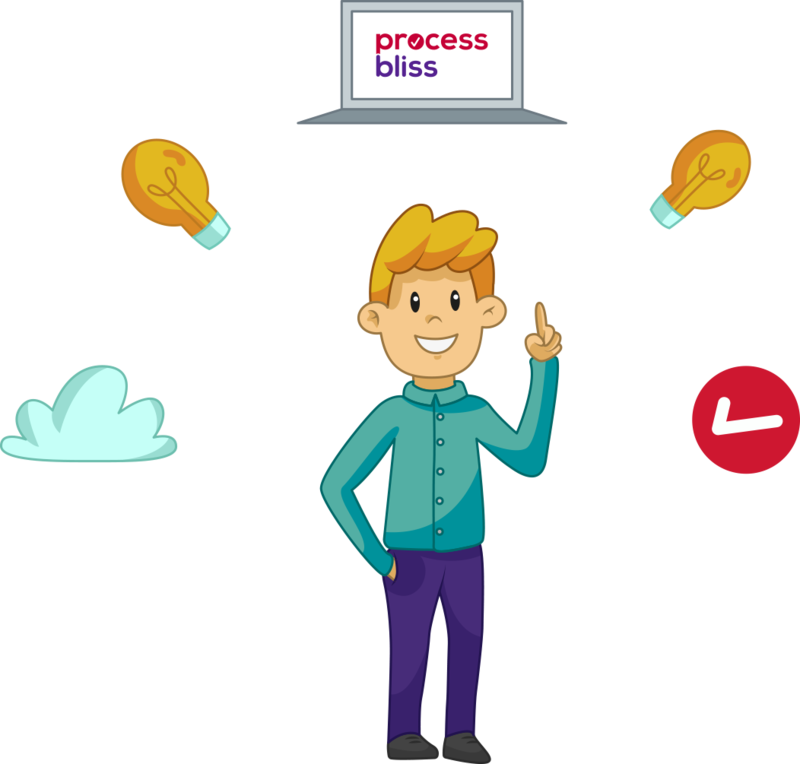 Process enablement is a happy medium where the individual user has their to do list, the team has the ability to collaborate, and you can continue leading your organisation. Through process enablement, your team is empowered to get on with the work that really matters and you feel reassured that your business is operating with maximum efficiency.